Dogs, small children from running into roads, creeping into the woods, chasing a ball into the woods, ticks, privacy from nosy neighbors or roads/safety from bears, coyotes and other animals. Attracts dog owners & couples with small kids. 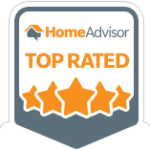 Extremely nice, hard, and thorough workers (without complaints on a pretty tough job!). Beautiful work and finished faster than expected. All for a very fair price! The guys did a great job and had our fence up within a day! very reasonably priced! Was professional and on time....great job. Installed new fence in my backyard. Quick, dependable. with excellent communication and work done as promised. Great communication! Incredibly responsive and worked within our budget. Will absolutely hire again to redo the remainder of our fencing. This company provided a very good quality product and excellent workmanship. The product was delivered on time and completed on time. My dogs and I love the fence. They did a great job. Very well behaved, know their job well.Chris (CEO) made the estimate and planning very professionally. He was also flexible and customer conscious. Great workers, professional,hard working and cleaned up after themselves. Speedy service and easy to work with. Very punctual, polite and honest. The fence looks very nice, functions well and the owner accommodated all our special requests to tailor it specifically to keep our very small dog in! We are very pleased with the work. 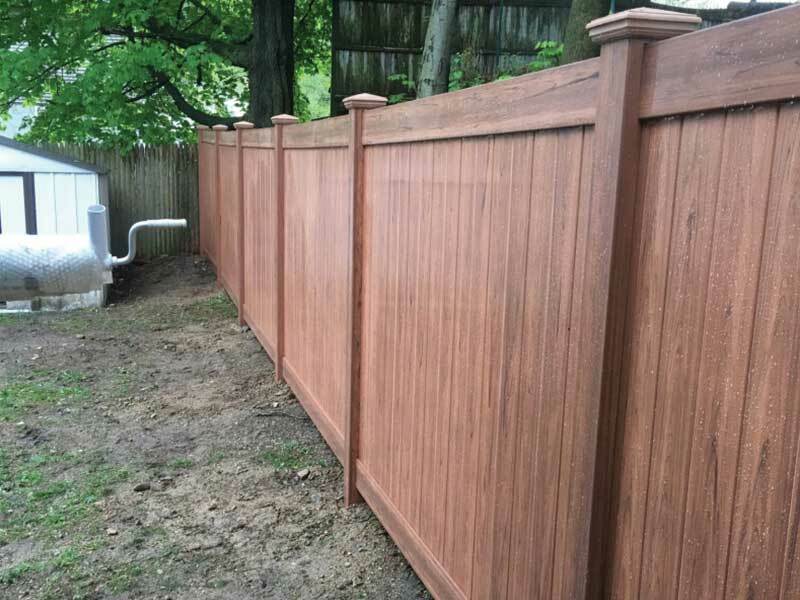 Chris and his team did an excellent job on our solid vinyl backyard fence. Installers arrived on time, were fast, and very efficient. I would highly recommend, and will use again in the future. Punctual and professional. Neat outcome. Virtue fence did excellent job. Fence looks great and gates are amazing. Really happy with work. Chris is a great guy and listens what you want. Job was done on time. I would definitely recommend Virtue Fence. Virtue Fence did an excellent job with our fence installation. 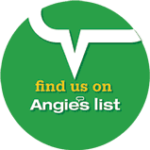 Chris the owner is very knowledgeable and communication is very easy. I highly recommend them to anyone that is looking to have a fence installed. All fences supplied and installed by Virtue Fence come standard with a three year workmanship warranty. This covers all errors made during the installation. This warranty only applies to defects resulting from normal use and not from changes caused by alterations, abuse, fire, flood, unstable soil, underground water conditions, checking, warping, and acts of God. See manufacturer’s website for additional warranty information. When it comes to residential fencing, the quality of products and installation services available varies widely. 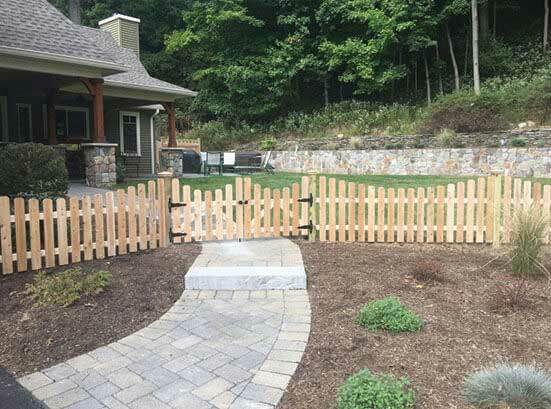 Choosing the right company for your project in Northern New Jersey can mean the difference between a beautiful, long-lasting fence and one that is awkwardly assembled and requires constant upkeep and repairs. 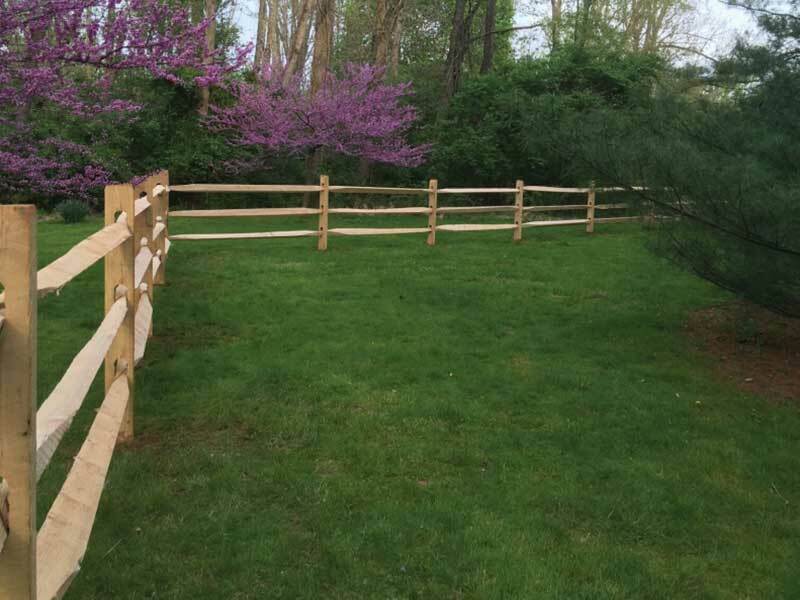 Based in Wharton, Virtue Fence, has earned a reputation for maximizing the value that homeowners receive for their investment in home fencing by providing only top-of-the-line products along with exceptional craftsmanship. 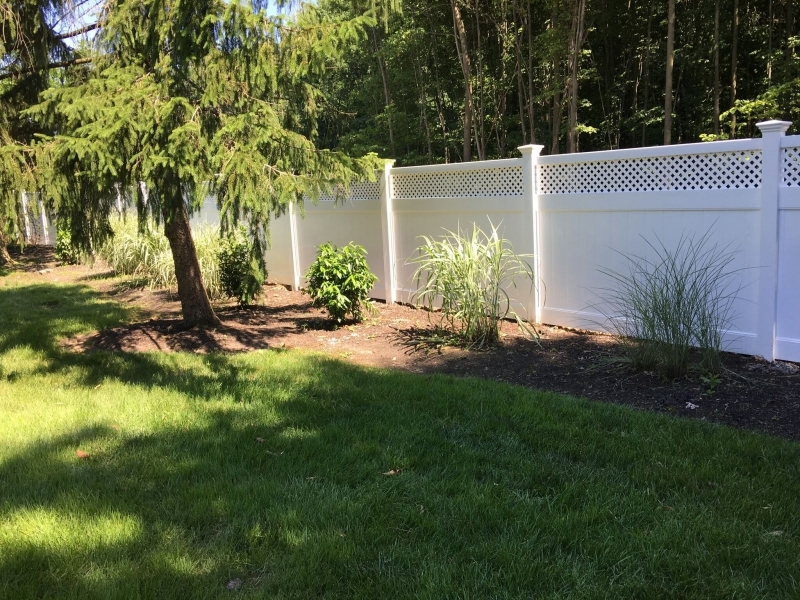 As the highest rated fencing company serving Northern New Jersey, Virtue Fence has the experience and expertise to deliver truly custom services. We take a personalized approach, ensuring we understand exactly what your goals are before making tailored recommendations and design suggestions. 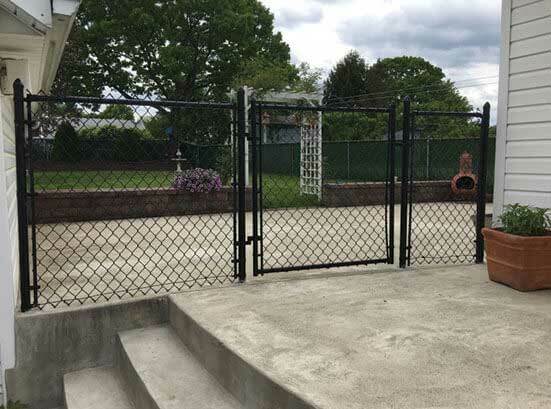 Whether you’re having a fence installed to get privacy from your neighbors, keep your pets from escaping the yard, enclose a pool, or any other reason, we can provide an effective solution. With a wide array of premium fencing materials to choose from, we can design a fence that not only meets your functional requirements, but also your aesthetic preferences. 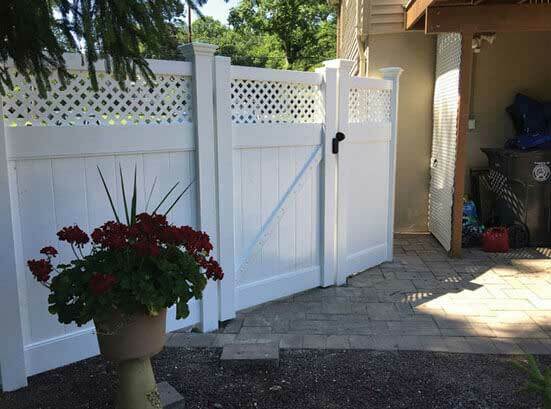 For example, we offer exceptionally durable and low-maintenance vinyl fencing in many different styles and colors to achieve looks ranging from traditional to modern. 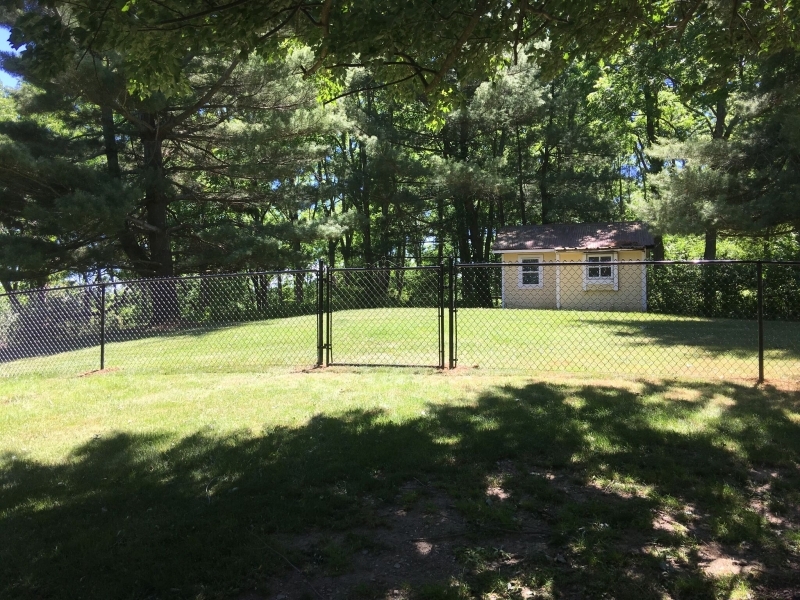 We also offer aluminum fencing as well as classic chain link fencing, both of which will look great year after year with minimal maintenance required. 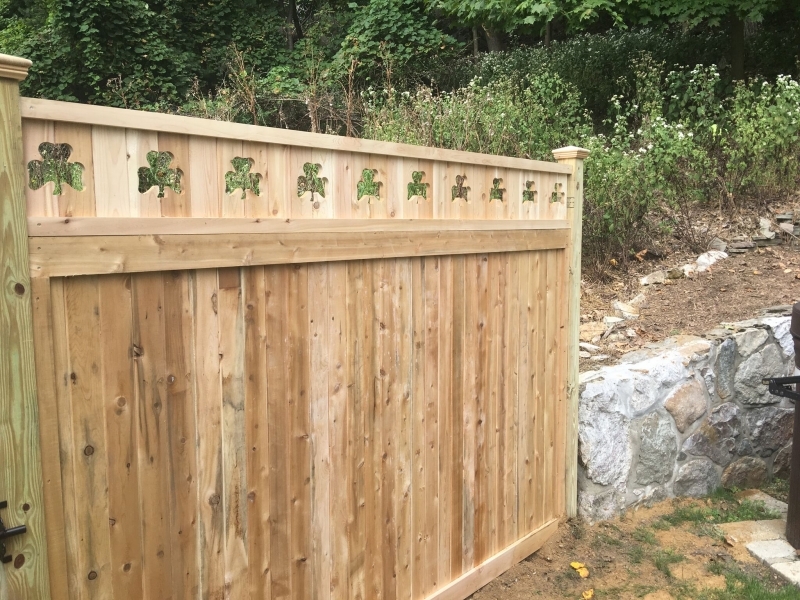 And, if you’d prefer a fence with rustic charm and warmth that can be built and finished to your exact specifications, we can install a wood fence made with premium lumber, such as Eastern white cedar. 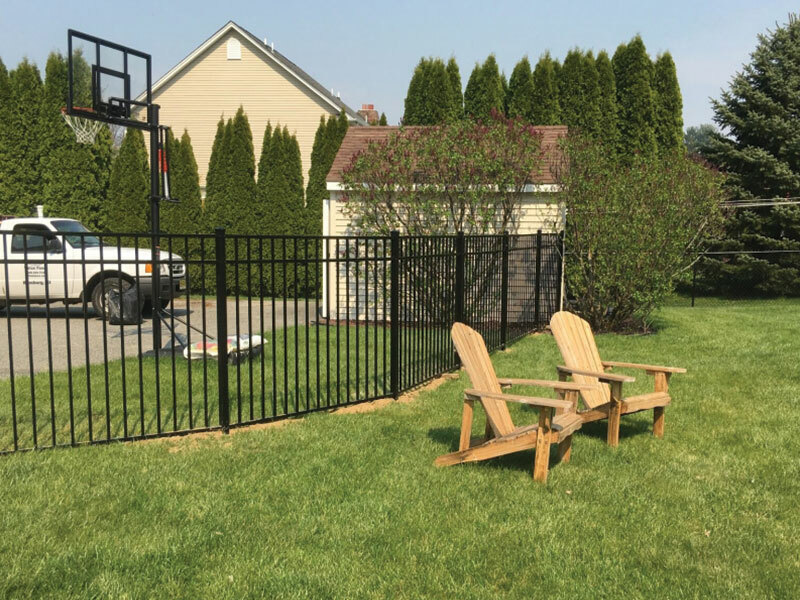 From the initial consultation through the installation, Virtue Fence ensures each customer we work with has an outstanding experience. We are upfront and honest about all costs and timelines, so there will never be any unpleasant surprises. And, all installations are performed by highly trained and experienced technicians to ensure excellent results. 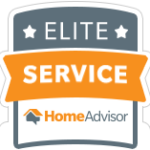 To protect our customers’ investments, we offer products from trusted names that are backed by strong warranties, and we provide our own three-year workmanship warranty as well. 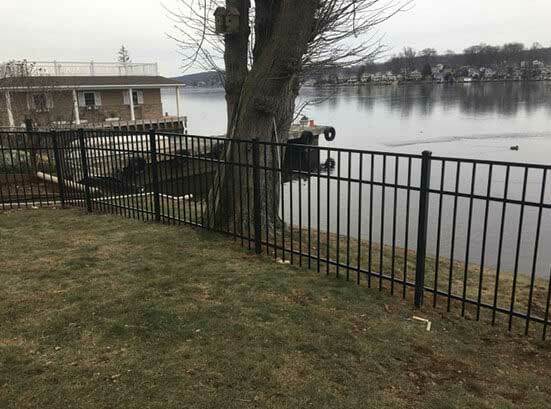 The residential fencing experts at Virtue Fence are ready to design and install the perfect fence for your property in Northern New Jersey. Contact us today to get started.